Double Glazing on the Web is committed to making it easier to get free online quotes from local companies for uPVC windows. Our double glazing cost calculator provides you with instant online prices. Create a free double glazing quotes for uPVC windows, doors and conservatories. 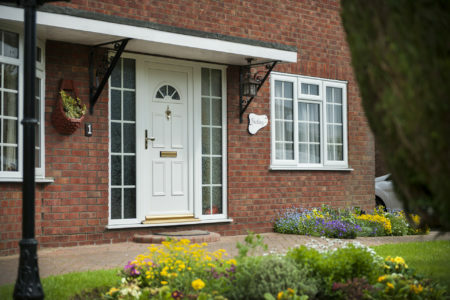 Free quotes from local, trusted double glazing installers in Lincoln. 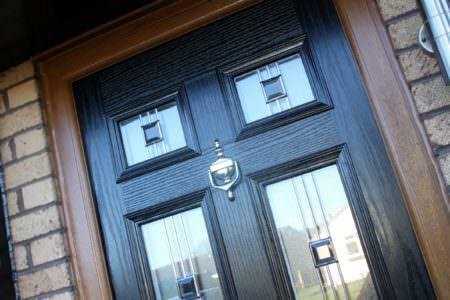 Need double glazing prices for windows and doors in Lincoln? Double Glazing On The Web provides homeowners with instant online prices for a wide range of aluminium and uPVC double glazing. Our double glazing cost calculator allows you to design and build your very own double glazing quote. It’s free, easy to use and allows you to make multiple online quotes in order to compare products and prices. 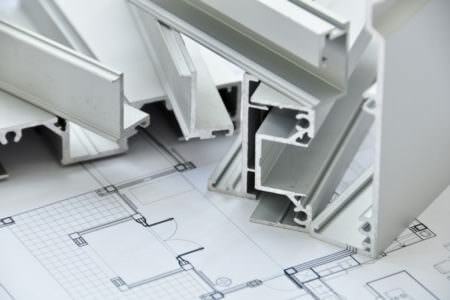 Simple enter your double glazing measurements and follow the step by step guide. Our double glazing cost calculator will do the rest. You will even receive a link to your quotation so you can view it at anytime. 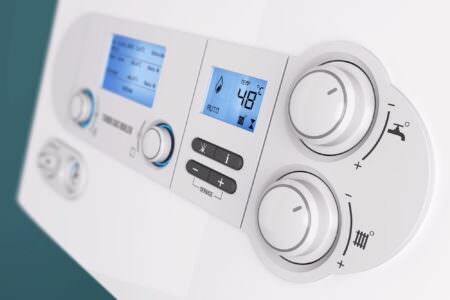 Once you have created your online quote, one of our experienced technical experts will offer to put you in touch with installers in your area. All quotes from installers are free, with no obligation to buy – allowing you to compare prices and products. Double Glazing On The Web only works with recommended companies for your peace of mind. 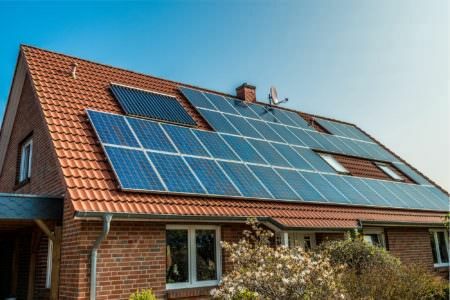 The prices given in our free, online quotes, our pricing tables and our cost calculators always include the cost of installation. This means you will not be surprised with extra costs later on in your installation. We also work with supply-only window companies for those that would prefer to have the windows delivered and to install them themselves. 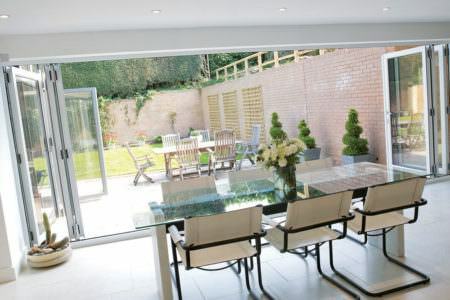 Bear in mind though, installing your own double glazing can be a lengthy and difficult process and you will need to deal with building regulations yourself. The savings you make from installation fees may not be worth the additional work. The cost of replacing your windows will depend on your chosen material, how many windows require replacement, their size and their style. If your frames are not showing signs of rotting or warping, you may want to consider simply having the glass replaced at a much lower cost. Our installers also offer repair services to fix minor problems with your double glazing without having to resort to a full replacement. Sometimes, however, a repair is not appropriate and you will need to have your windows replaced. 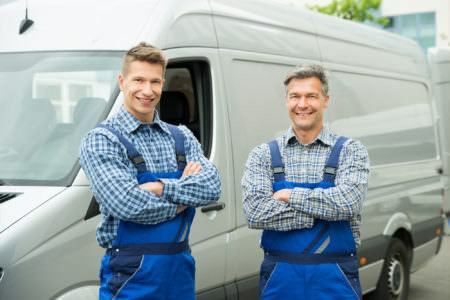 As we only work with reputable and honest double glazing companies, they would never suggest that you get a replacement if they thought that a repair would fix the problem. 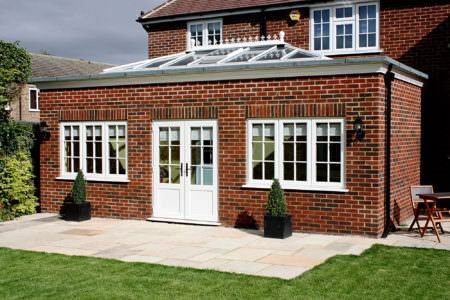 The cost of your bay windows will depend on their size, their finish and how many glass panels you would like. For a 2400mm x 1200mm bay window with a white finish and three panels, you can expect to pay between £1050 and £1150. Consult our pricing tables for more information about the cost of bay windows. 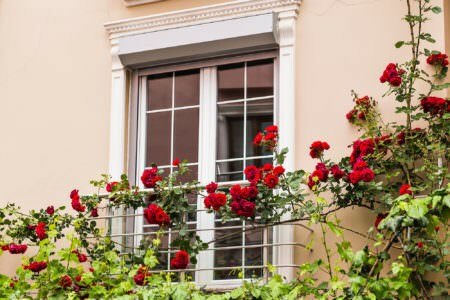 The cost of new double glazing will depend on a number of factors. 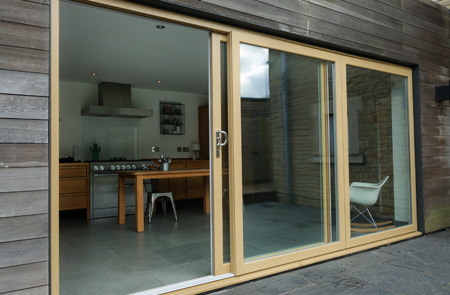 These include the size, style, optional decorative features and finish of your new glazing. 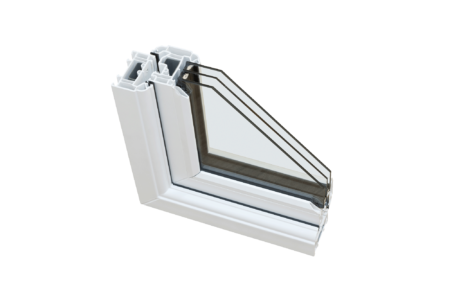 A 500mm x 500mm white fixed casement window is available for as little as £150. 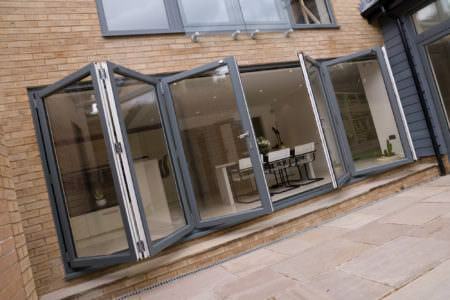 Large bespoke windows and doors will always cost more. Consult our pricing tables to see how much your preferred window and door styles should cost. 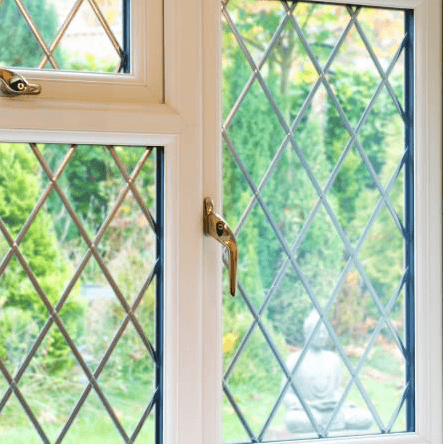 The average cost of a double glazed window is usually between £350 and £400, however there are windows available at both lower and higher costs than this. For example a single white casement window can cost as little as £150 including installation. 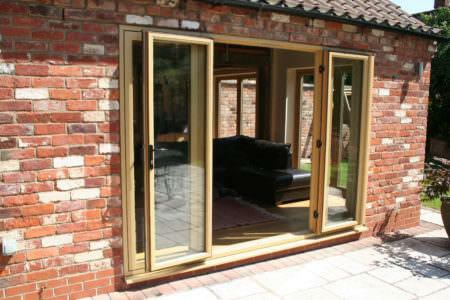 Starglaze Windows is a family owned double glazing company operating in Nottinghamshire and Lincolnshire. 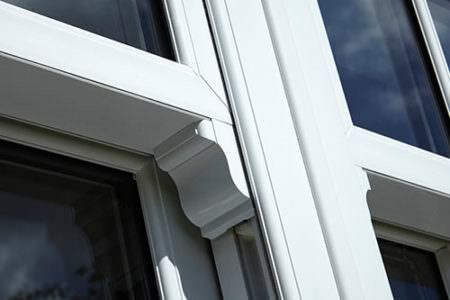 With 40 years of experience in the double glazing industry, Starglaze are committed to delivering high quality products and efficient installations. 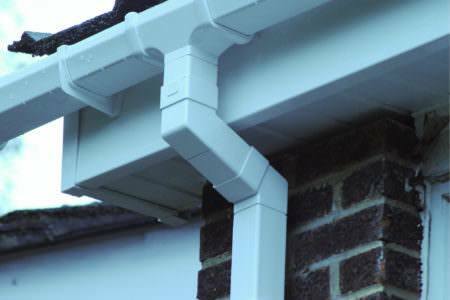 Committed to honesty and friendly service, Starglaze do not use pushy sales tactics and will provide customers with the very best in customer care throughout the installation and purchasing process. Starglaze have developed an incredible reputation due to their large base of satisfied customers – in fact 80% of their business comes from recommendations and repeat customers. Starglaze are fully accredited and FENSA registered. Our pricing guide tables, online quotes and cost calculators all include installation as part of the overall price. For example, for a small white casement window, the guide price of between £150 and £175 also includes the price of installation. 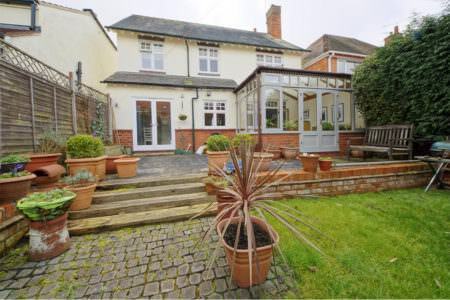 Triple glazed windows are always significantly more expensive than double glazed windows. While triple glazed windows offer superior soundproofing and thermal efficiency than old double glazed windows or single glazed windows, compared with modern double glazing you are unlikely to see a considerable difference. The best way to ensure that you get the best price for double glazing is to compare quotes from several different double glazing companies before making a purchase. 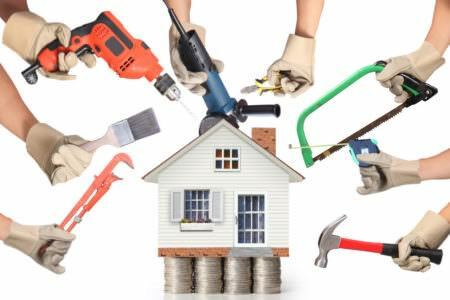 Beware of prices that seem too good to be true; rogue traders will offer subpar products and installations at extremely cheap prices. If it seems too good to be true, it probably is. 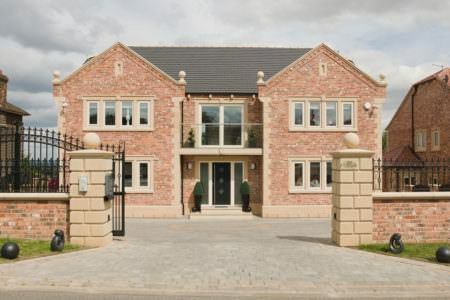 What is the average price of double glazing in Lincoln? The average price for a single double glazed uPVC window in Lincoln is between £350 and £400 and uPVC doors typically cost around £600. For large, bespoke double glazing, however, you will end up paying more.